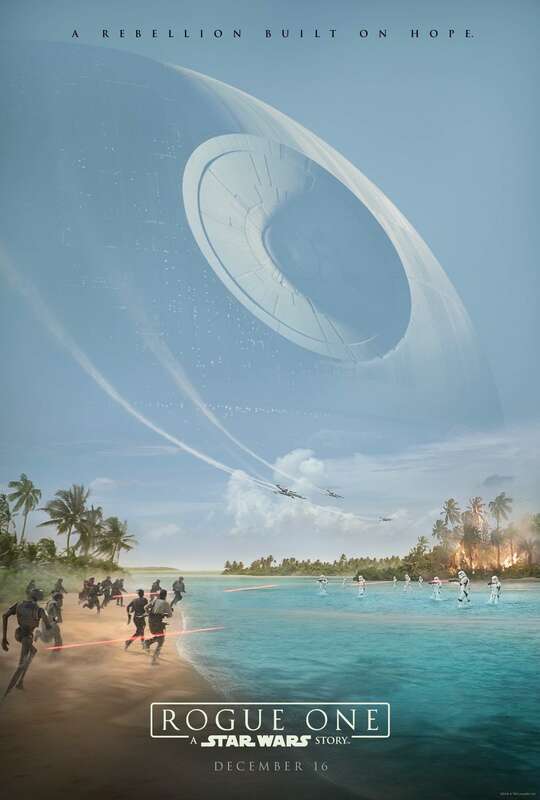 'Rogue One': New Video and Poster! This is definitely one of the better featurette’s that have been released to promote a film in recent memory. The video showcases behind-the-scenes footage, as well as final new footage from the film and it really displays how much effort and attention to detail the filmmakers have gone through. You’ll see some of the gorgeous locations used in shooting as well some of the massive, practical sets that were used and get to hear the cast and director of the film talking about it. The video and new poster were brilliant and have increased my anticipation for this film ten-fold, check them out below. Rogue one is out 15 December 2016 in Australia and features an all-star cast including Felicity Jones, Diego Luna, Riz Ahmed, Ben Mendelsohn, Donnie Yen, Jiang Wen, Forest Whitaker and Mads Mikkelsen. It’s directed by Gareth Edwards, who most recently directed 2014’s Godzilla.